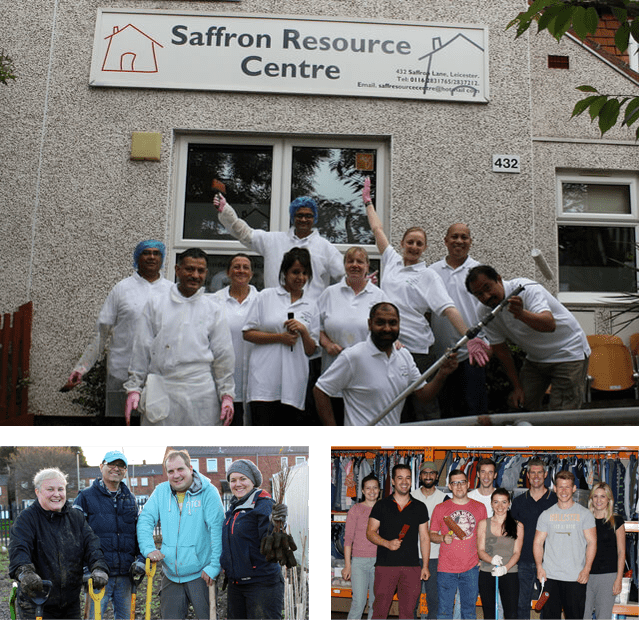 As a responsible business that makes a positive contribution to society, Samworth Brothers is committed to helping our local and wider communities. Samworth Brothers Charity Challenge is a fundraising triathlon-style event which takes place every two years and has raised more than £1.9 million for charity since it was launched a decade ago. Last June, the 2017 Samworth Brothers Charity Challenge celebrated a record-breaking achievement, raising £385,000 for good causes. 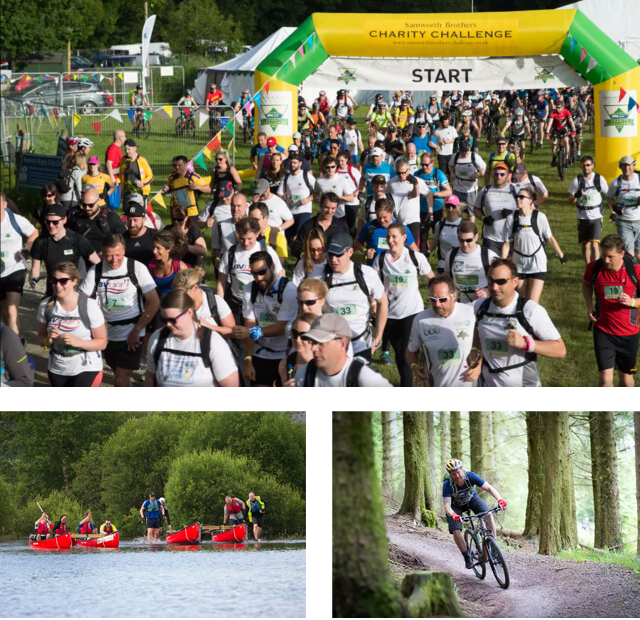 More than 100 teams of four from Samworth Brothers businesses, customers and suppliers participated in a gruelling 10-hour Charity Challenge event in the Lake District. 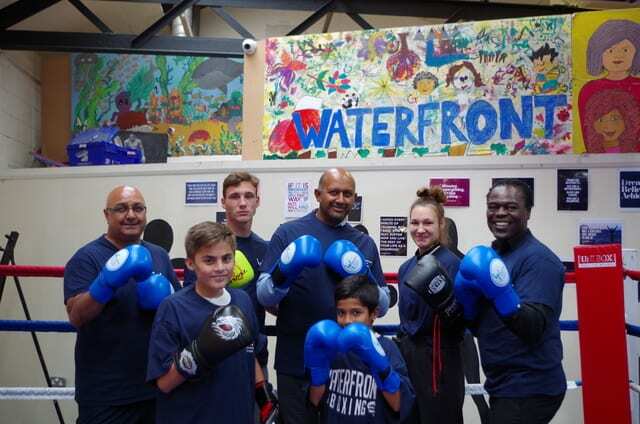 The Samworth Brothers Sports Opportunity Fund supports deserving community sports projects close to Samworth Brothers’ locations. The Fund was launched in October 2013 and has given over 70 awards to date.